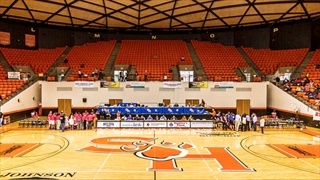 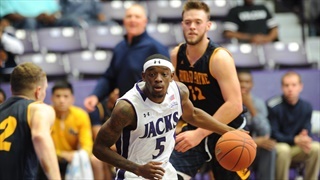 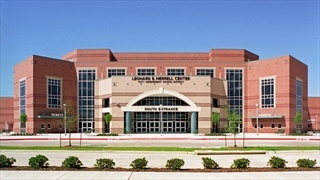 Discuss the Lumberjacks' quarterfinals clash with the Bears of Central Arkansas in the Southland Conference Men's Basketball Tournament in Katy, Texas with your fellow fans on the LumberjackFans.com forums. 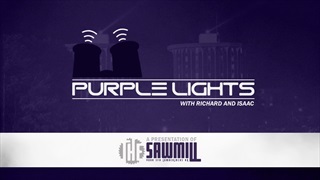 Discuss the Lumberjacks' final tilt of the regular season with your fellow Stephen F. Austin fans on the LumberjackFans.com forums. 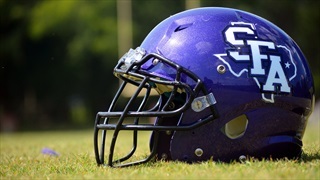 Discuss the rematch in Nacogdoches between Lamar and the Lumberjacks of Stephen F. Austin with your fellow fans on the LumberjackFans.com forums. 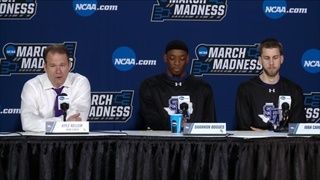 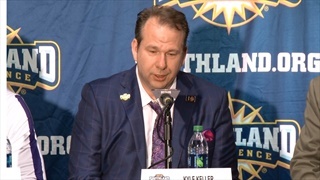 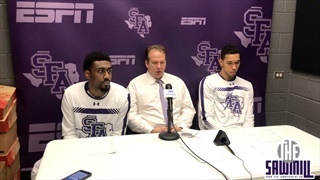 WATCH: Stephen F. Austin head coach Kyle Keller, forwards TJ Holyfield and Leon Gilmore III discuss the Lumberjacks' blowout victory over the UCA Bears in Nacogdoches. 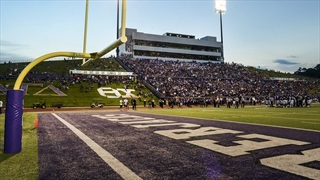 Discuss the Lumberjacks home tilt with the Bears of Central Arkansas with your fellow fans of SFA on the LumberjackFans.com forums. 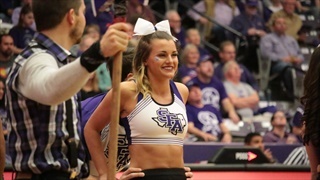 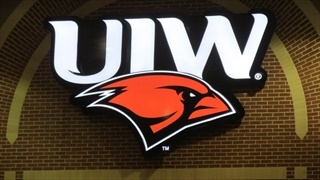 Discuss the Lumberjacks' road tilt in San Antonio with the Cardinals of Incarnate Word with your fellow SFA fans on the LumberjackFans.com forums.